When it comes to technical advice, the Shop Talk Blog tries to focus on mobile hydraulic equipment such as skid steers, CTLs, and excavators. 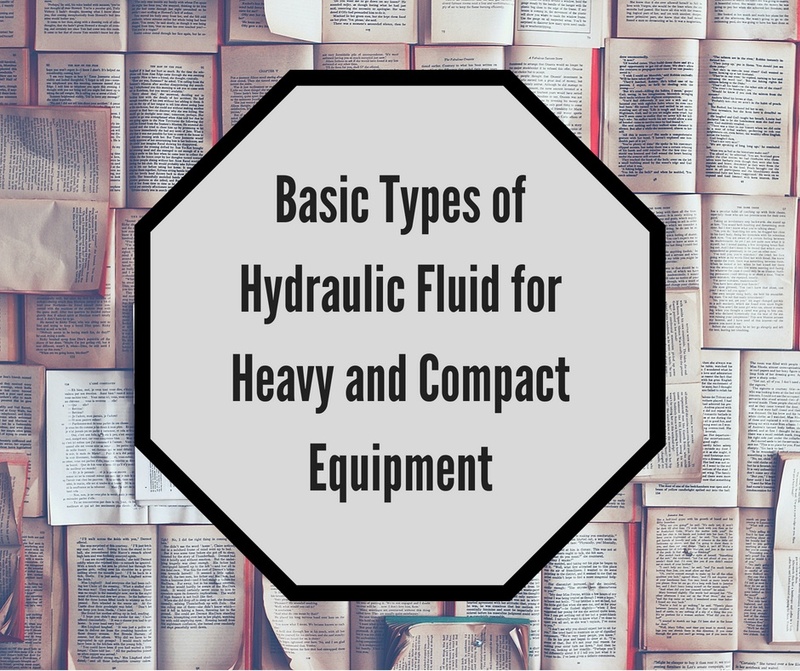 We do try to cover some topics that are related to hydraulics but not necessarily directly tied to compact equipment. 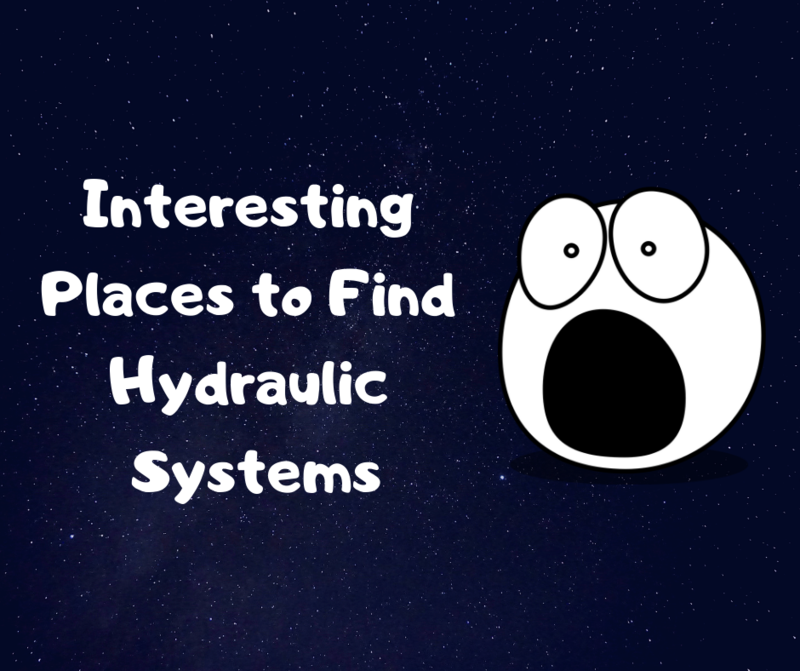 In this blog post, we are doing just that with some examples of interesting places to find hydraulic systems at work. Hydraulic fluids are the lifeblood of your hydraulic system. As such, they need unique properties that support lubrication, incompressibility, corrosion resistance, and heat transfer. In this Shop Talk Blog post, we are going to talk about the different types of hydraulic fluid used in construction equipment, but we’ll start with a quick history lesson. Hydraulic Fluid Injection -- Do You Understand the Dangers? Hot hydraulic fluid can be one of the causes of an overheating final drive motor. If your hydraulic fluid is running at a higher than normal temperature then it can cause problems for your entire hydraulic system. 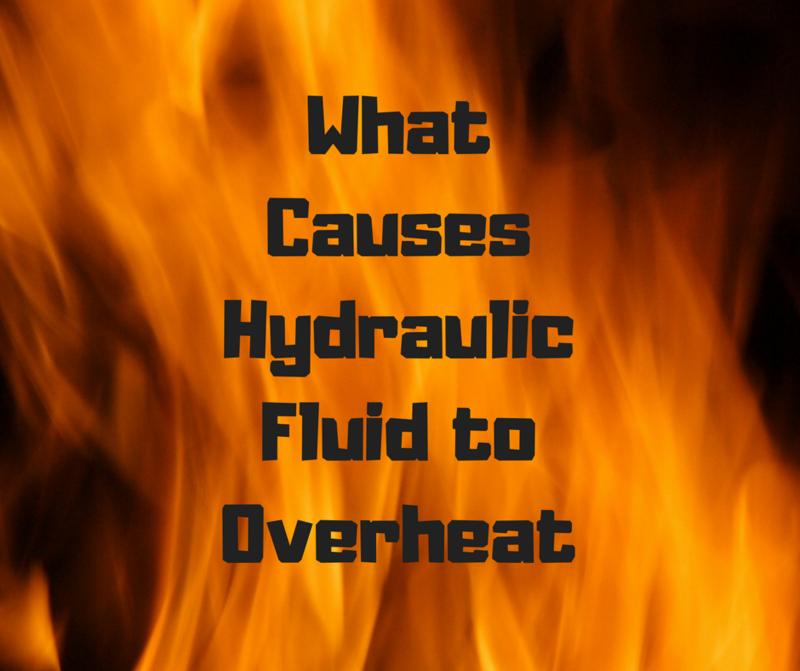 In this Shop Talk Blog post, we are going to talk about what can cause hydraulic fluid to overheat. Your final drive is just one of many components that make up the hydraulic system on your machine. All those components share the same hydraulic fluid. If contamination enters at one point in the system, you run the risk of it causing damage to other parts of the system. That’s why it is so critical to you do your best to prevent hydraulic contamination. In an ideal world, you would only open up the hydraulic system in a clean environment -- but we realize that isn’t always realistic. Here are some practical hints and tips to help you prevent hydraulic contamination. 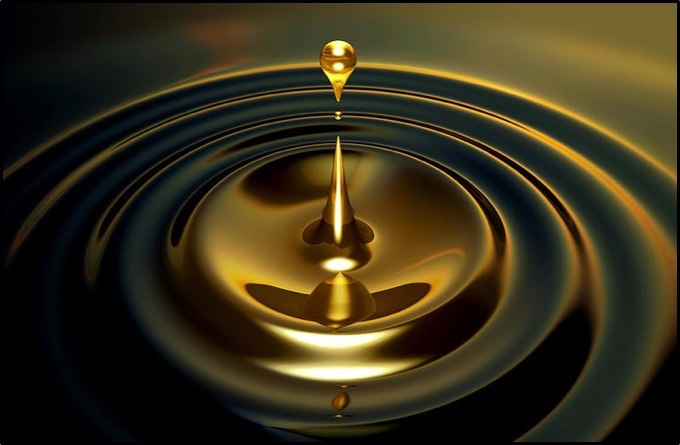 http://info.texasfinaldrive.com/shop-talk-blog/hydraulic-fluid-just-the-factsHydraulic fluid, sometimes referred to as hydraulic oil, is the medium used to transmit power in hydraulic systems. It is a complex liquid that has to serve many different purposes and posses many different characteristics. 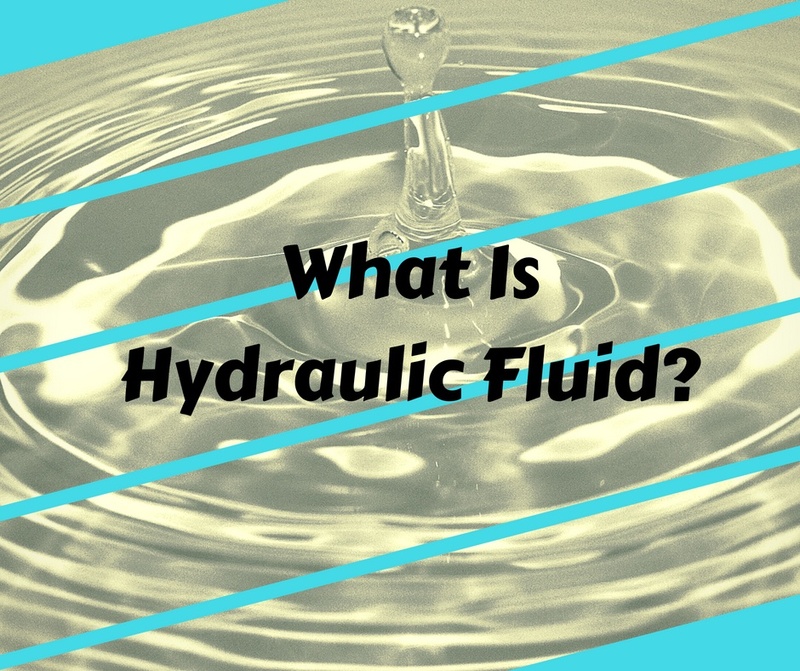 In this Shop Talk Blog post, we are going to discuss the nature of hydraulic fluid, including what it’s made from, what properties it needs to have, and what fundamental properties makes it work so well. Hydraulic fluid is the lifeblood of a hydraulic system, whether that hydraulic system is on a full-size excavator or a small skid steer loader. 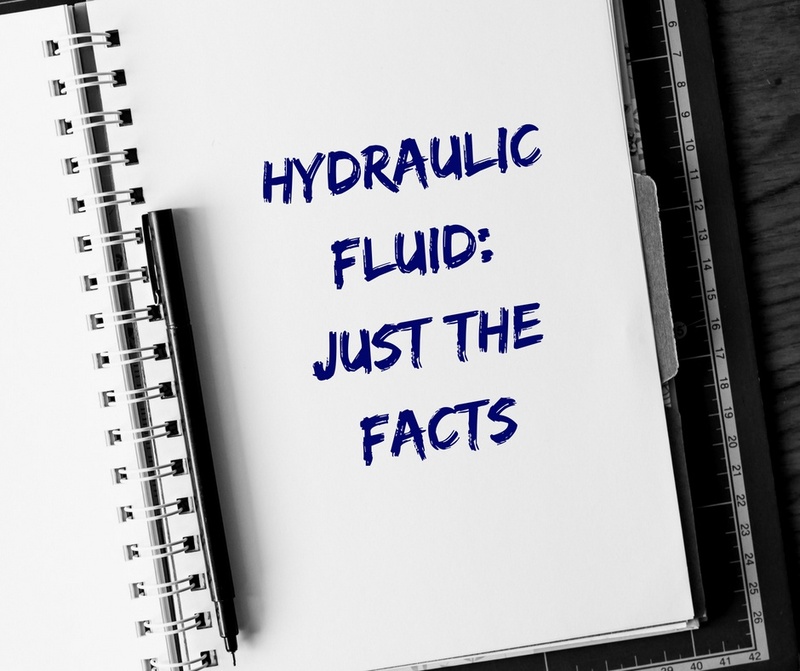 In this Shop Talk Blog post, we are going to discuss all things hydraulic -- hydraulic fluid, hydraulic contamination, hydraulic flushing, and hydraulic injection. Why not take a look at these other Shop Talk Blog posts? Hydraulic filters help to remove contaminants from your hydraulic fluid as it flows through the system. Many of these particles are so tiny they aren’t visible to the naked eye. But, that doesn’t mean they can’t wreak havoc on your hydraulic system, as well as your final drive motors. 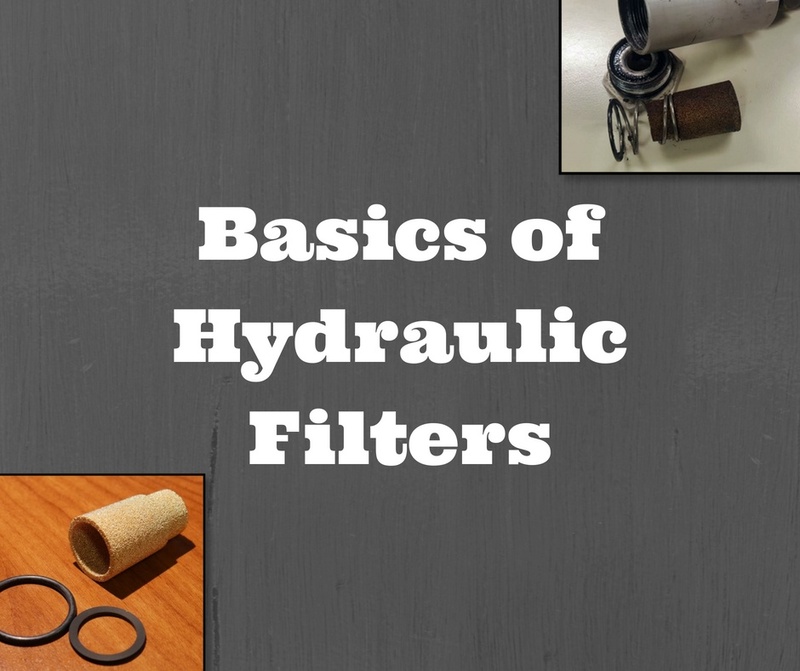 In this Shop Talk Blog post, our focus will be on reviewing the basics of hydraulic filters. 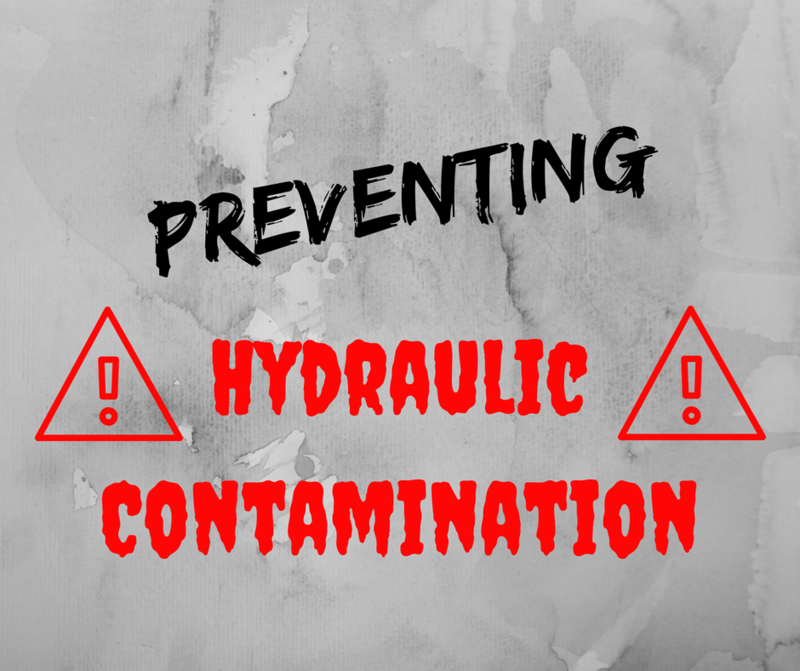 Contamination is a problem in all types of hydraulic equipment. 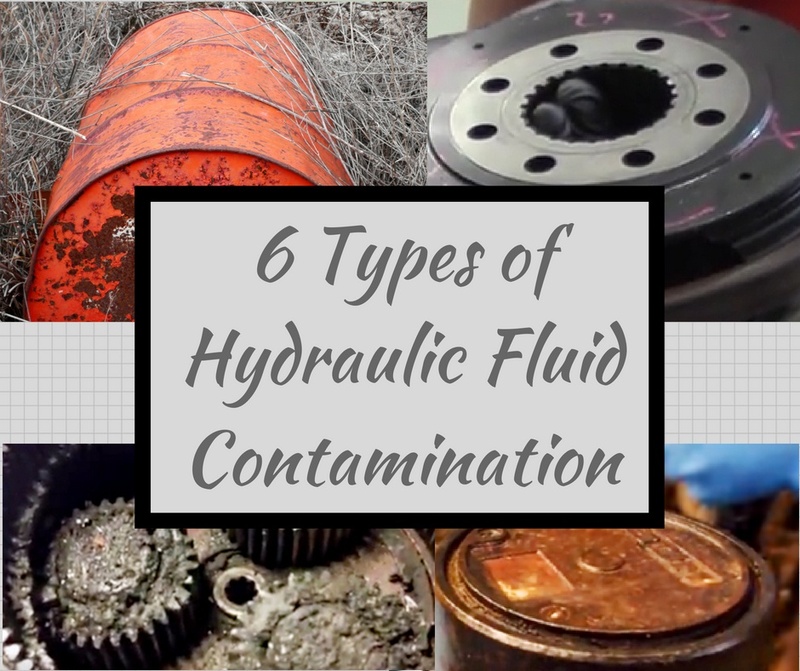 In this blog post, we are going to look at six different types of hydraulic contamination, including built-in, generated, air, water, chemical, and ingressed particulate. We’ll also discuss where the contamination comes from, what it can do, and how it can be controlled. 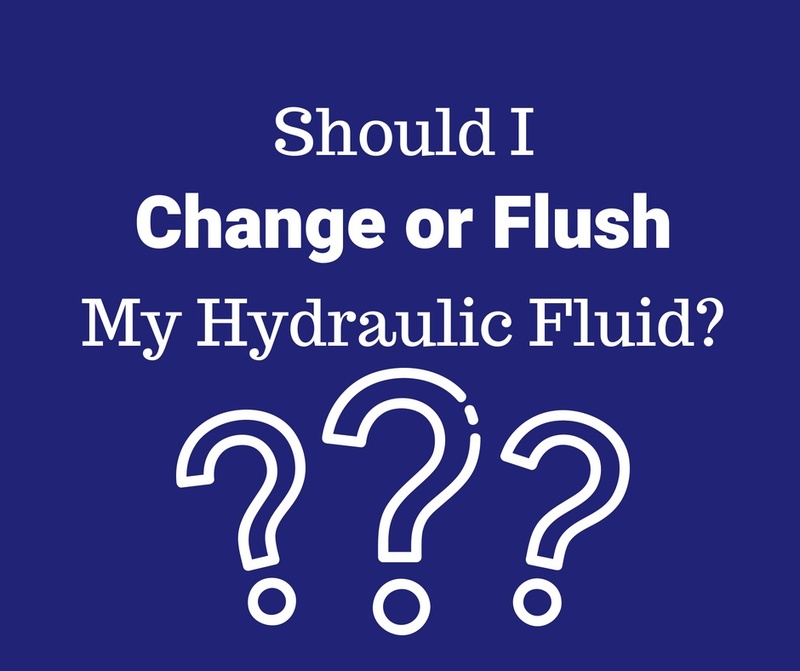 Should I Change or Flush My Hydraulic Fluid? Do you know when you should change your hydraulic fluid? When do experts advise that you flush your hydraulic system? Get the details in this blog post about whether you should change or flush the hydraulic fluid on your heavy or compact equipment.